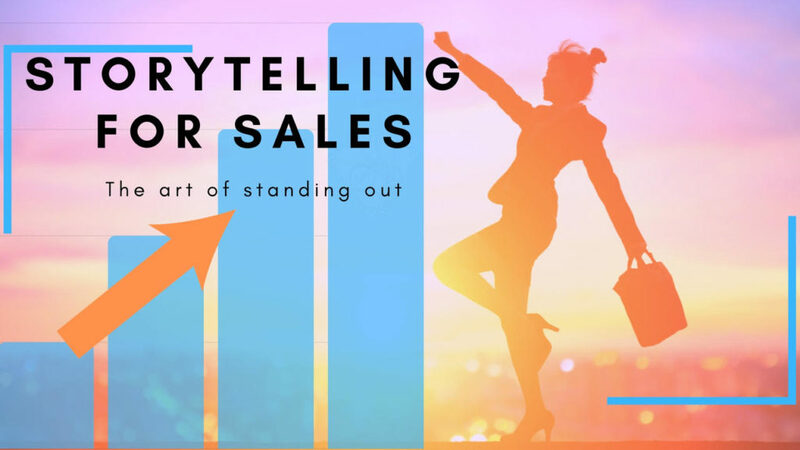 If you are ready to stand out from the crowd, confidently take the spotlight, stand in your power as successful business owner and actively engage people in your brand so that they become not only clients and customers, but raving fans – then join me for a day in my Storytelling for Sales Virtual Workshop. Are you one of many entrepreneurs suffering through “Groundhog Days”? You feel disheartened when you see others less qualified, or less experienced than you who have become more well-known and seem to be growing their business quickly. You dread standing in front of the room and explaining your business, even though you know there is no better way to attract new clients, customers and referrals. You nearly have to push yourself to every networking event because you don’t see significant business growth for all the time you spend. You have opportunities to speak, but haven’t said yes, because you’re not sure how to start your presentation so that you really engage the audience. 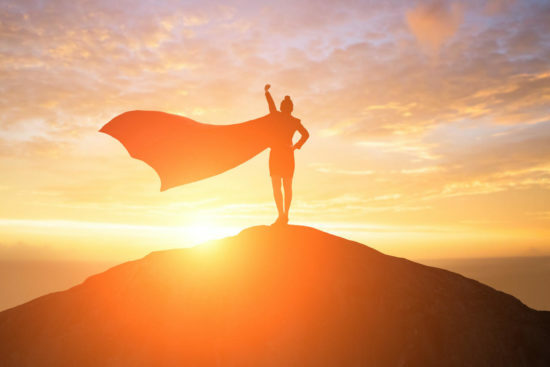 If this sounds familiar at ALL, then it’s time to transform what feels frustrating and overwhelming in your business and it’s time to demystify the quick rise to success that so many brands and businesses have! It’s time to empower you with this same “magic”! Storytelling For Sales Virtual Workshop! The brands that grab a huge following right away are using the power of storytelling. It’s not magic, but if you’ve ever seen a great storyteller chances are you feel connected to that person. You may feel you know them. They have created a bond with you. That is relationship. What you are seeking now is the key quickly connect and build a bonded relationship with your most ideal clients and customers. AND You’d really like it to be easy and feel 100% authentic if possible, right? Networking is easier because you’re approached at events because people feel they know you and your business. You are excited because more and more offers to speak (and increase sales) are coming in to you. You feel confident, calm and relaxed talking with prospective clients and business partners, knowing exactly what to say to help move them into action with you. A significant increase in revenue comes from awesome clients that refer you their awesome friends and associates. Amen!? You enjoy any opportunity to talk about what you do, now that you know the secrets, tips and tricks of storytelling for sales! If you are ready to stop your “groundhog days” and finally feel in control of sharing the message of your brand in a way that feels aligned, exciting and authentic so you can see that increase in fans and money to your business. If you have an opportunity to work with Sandra…take it! She embodies beauty, wit, grace, sensitivity, acumen, charm and good old fashioned common sense! Sandra makes you feel like you are the best thing since sliced bread…and I’m so serious! ~ Tiffany Carter, On-air correspondent, producer, writer. When people ask me what I loved most about acting in TV shows for so long, I have to say it was the storytelling. I learned that stories can influence, inspire and move people. Did you know I was learning 35 pages of dialogue a day so that 22 minutes of every hour-long soap opera could engage fans in our story, and during all that remaining time, sell them.. soap! It still works with every drama on TV that has companies that sponsor the commercial breaks. Well-told stories = engagement= revenue. And, those stories are fictitious! The most powerful stories are personal. The problem was that I didn’t believe I had the ability to tell a story outside of my writer/ actor world. I wouldn’t open my mouth much if I wasn’t reading a script written by someone else. I’ll tell you, It cost me. I had plenty of chances due to my job platform media interviews and conversations with leaders to make an impression and make a difference. Unfortunately, my promotional tool box was lacking. Eventually, of course I sought help, from coaches and wonderful teachers that brought me around to appreciate my stories and life experiences so that I can share them to help others create a life they love. I’m so very glad I transformed with their help. I can’t imagine where I would be if I hadn’t learned my value and the ability to impact others through real stories! You have the power too. It’s my passion and commitment to help you uncover it. Now, I’m going to share the secret strategies that I use with my private clients to help you tell your stories in a way that builds credibility and trust and feels authentic. Ready to feel excited that you are making a leap in your business that feels right and real? The top three types of stories that are essential to your brand. The 3 elements that every story must have to create transformation. How to recognize the stories that resonate most with your market and get them into action! THREE hours face-to-face, hands-on training with me via ZOOM. Recording of the workshop available to you afterward as a resource. BONUS: I’ll ship you my book, IMPACT! Secrets to Powerful Personal Presence On Camera and Off. Jam packed with tips and tricks from Hollywood on how to look and feel confident every time you present! If you have questions about the Storytelling For Sales just send me an email and I will get right back to you and help you decide if this program is right for you. Send you message to SANDRA@SANDRADEEROBINSON.COM, and put “question about STORYTELLING FOR SALES” in the subject. I will be in touch ASAP.